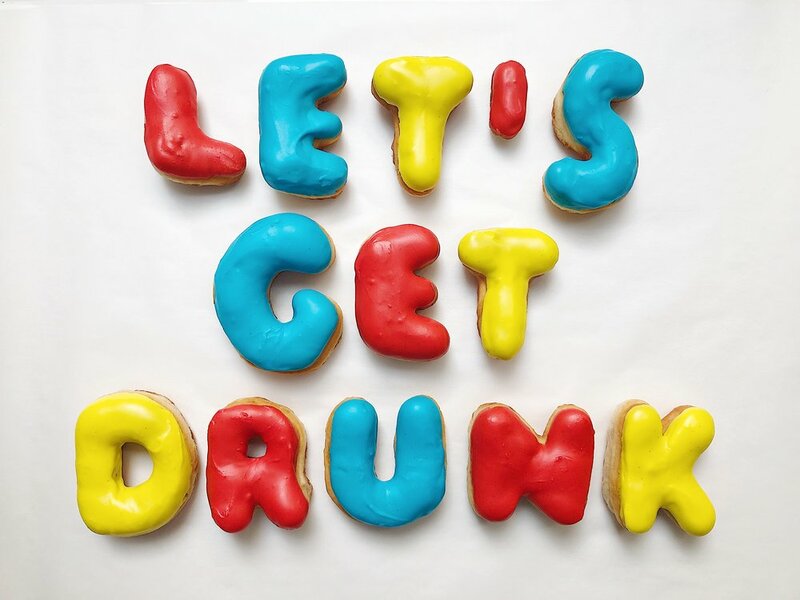 Got a message you wanna send in donuts? You came to the right place! Use this form to get in touch about making an order for personalised letter donuts. Once you've submitted the form, we'll be in touch to finalise your custom order. Minimum notice: 5 working days. Please note our office hours are Monday-Friday 9am-5pm and our kitchen is open Tuesday-Saturday. All orders are dependent on availability. All of our donuts are made on the day to order and contain no preservatives. They have a shelf life of one day and so we highly recommend eating them on the same day of pickup/delivery. We'll calculate the cost and let you know how much it will be. Just leave this blank if you'd like to pickup instead. Let us know here if you have any specific decoration requests like certain colours (vanilla icing only), toppings or sprinkles. If you have any special requests or some specific instructions for delivery, let us know here.